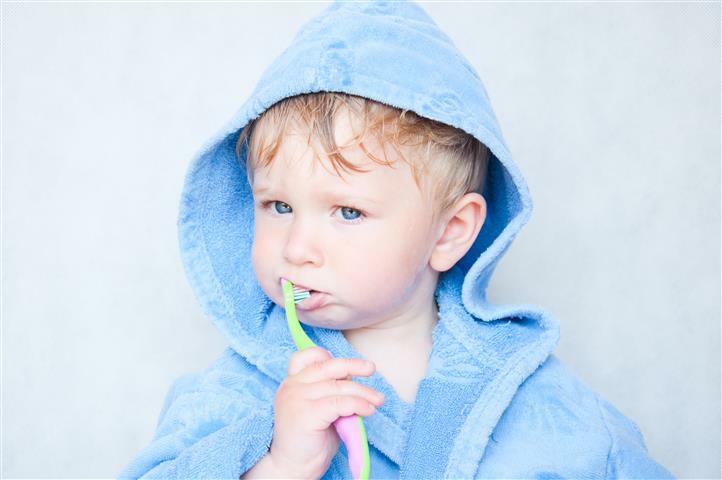 Whereas gold fillings used to be the best fillings available improvements in dental materials mean that they are used less often now. This is probably more so now that many patients want tooth coloured crowns, inlays and fillings. 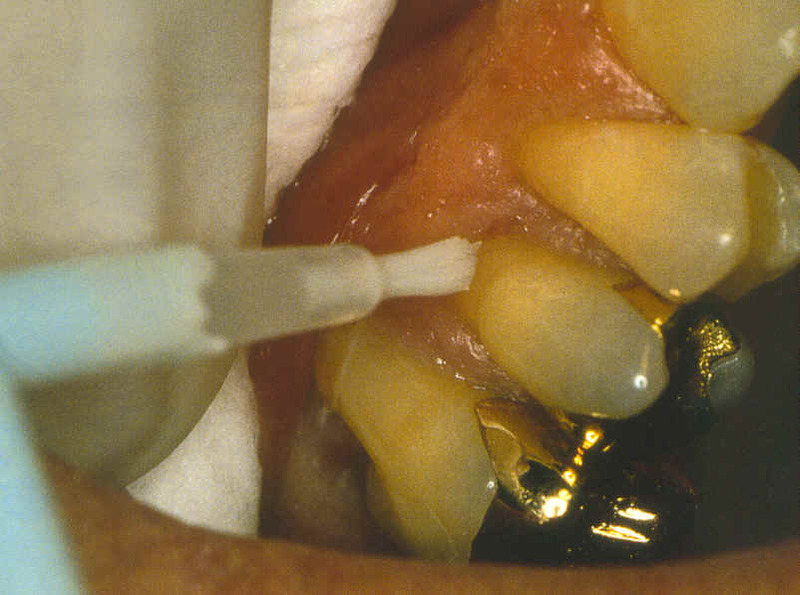 However gold crowns and inlays are still recognised as being excellent, and are sometimes the only option in certain clinical situations. Gold fillings will all need to be constructed in a laboratory and so will involve two visits to the practice. First Visit: The cavity is prepared and shaped for the new filling. An impression is taken and it is from this that the laboratory will make the gold filling. Second Visit: The fit of the gold filling is checked before it is firmly bonded into place.